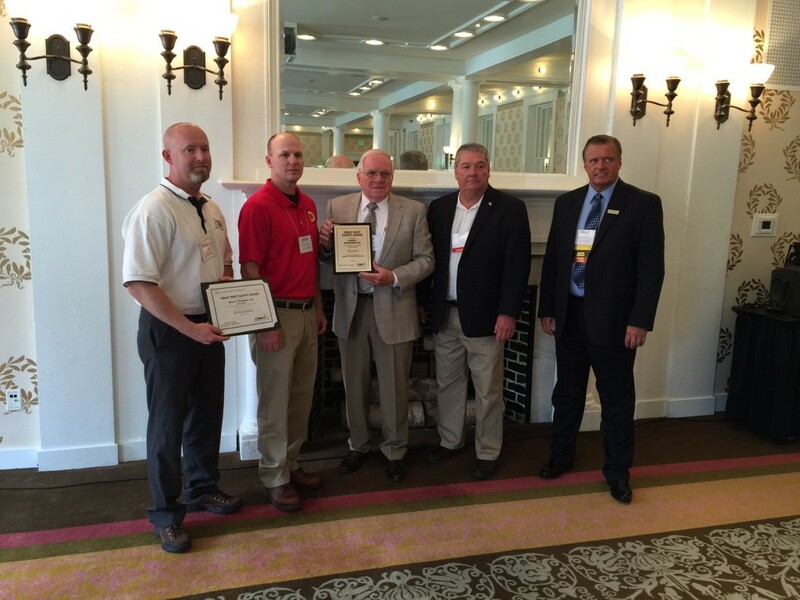 GOH wins trucking awards | Glenn O. Hawbaker Inc.
Glenn O. Hawbaker, Inc. received two awards at the recent Pennsylvania Motor Trucking Association annual meeting. First place in the dump truck division for Outstanding Achievement in Highway Safety. The company also received an honorable mention in the heavy haulers division. The company’s heavy hauling fleet is not large enough to be evaluated in this division but has maintained and excellent record. Our safety record in all areas of company operations is a source of pride.